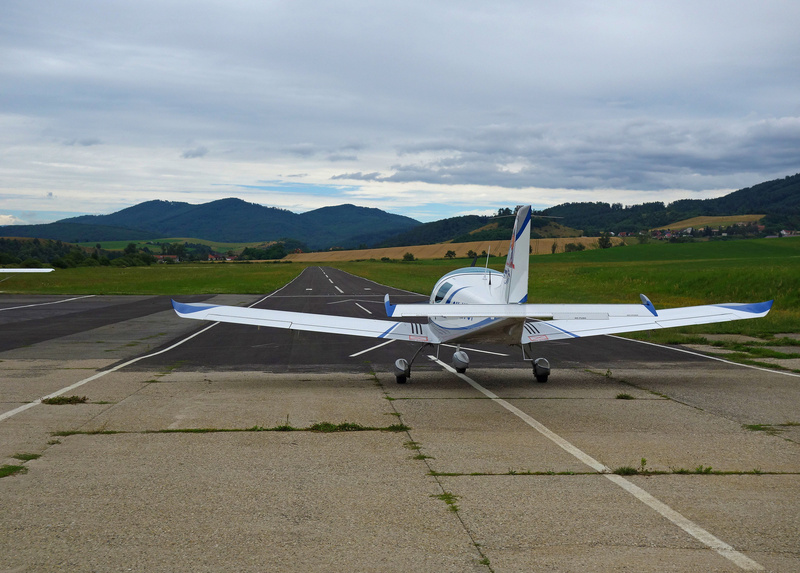 Is “dry hiring” an aircraft a safe and sensible thing to do? 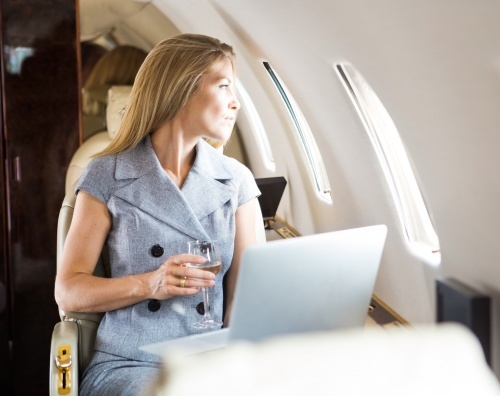 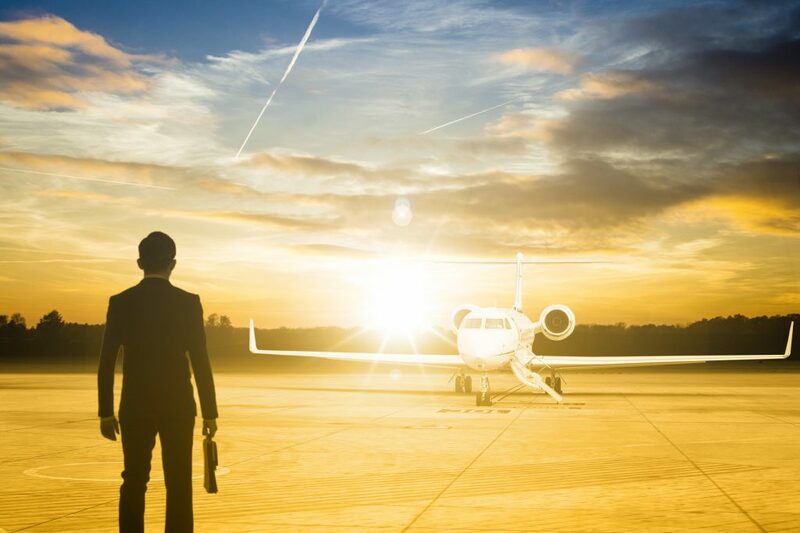 Do you need to be rich to hire a private aircraft? 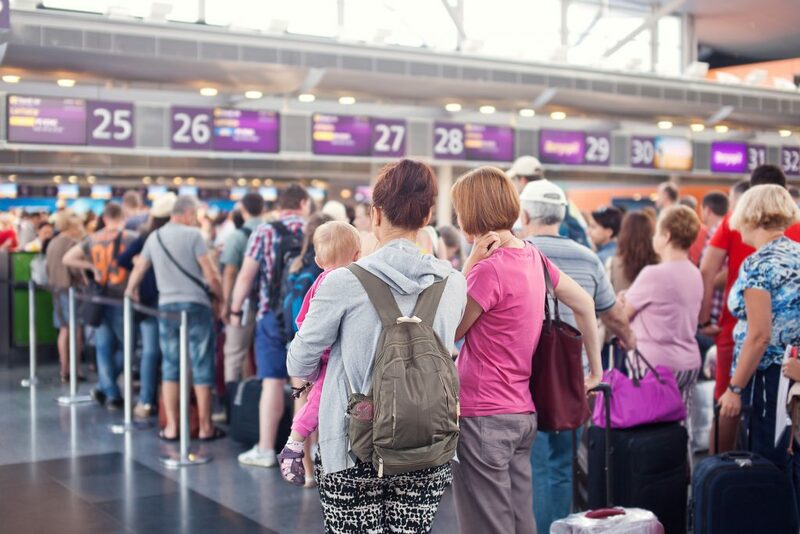 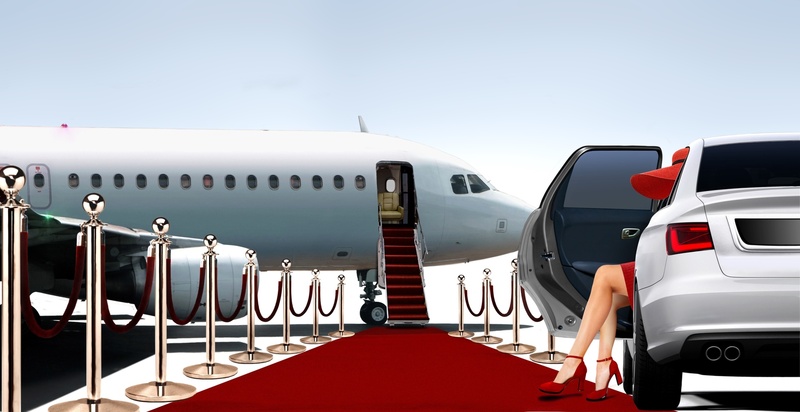 Why don’t airlines treat me like a VIP? 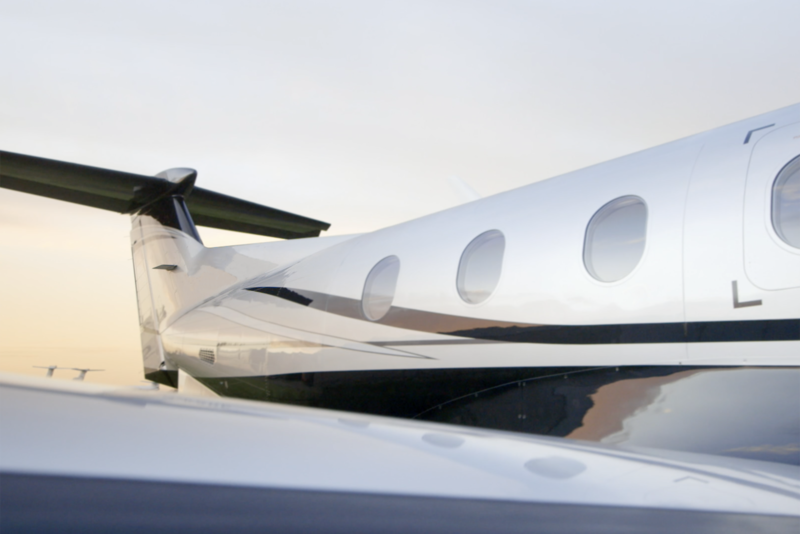 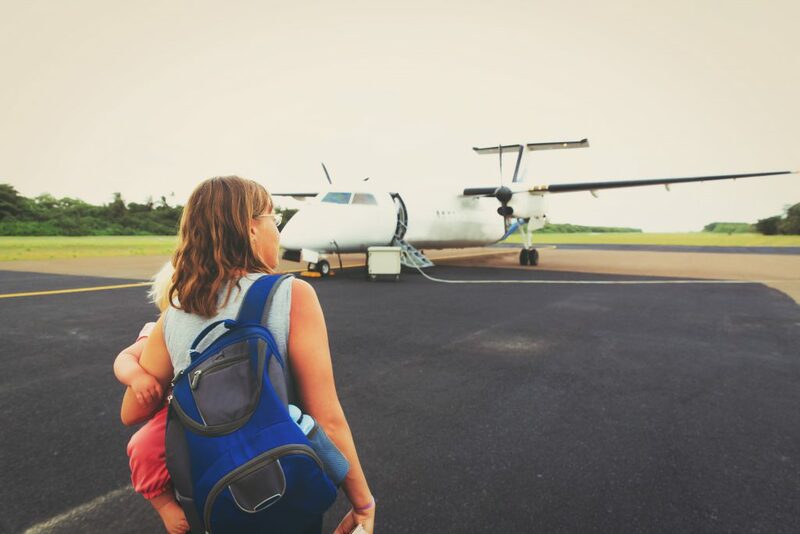 Private air travel is cool and affordable.